Here is a casual unisex scrub pants from our Pulse Brand collection. It is in a straight leg style and features an adjustable webbed drawstring waist for easy adjustment to your shape. 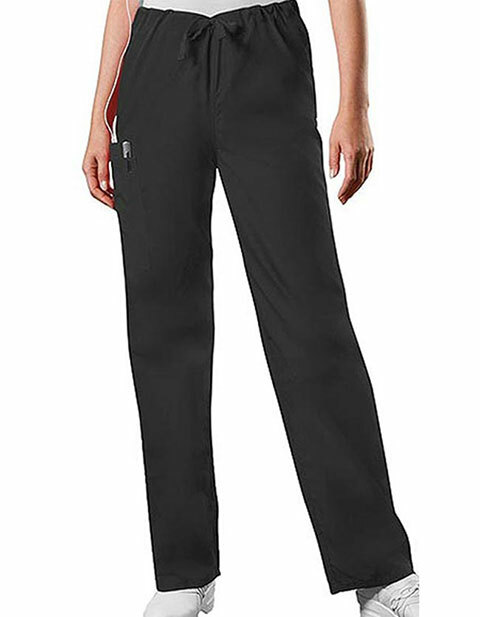 This pair of scrub pants for men and women is also equipped with functional pockets at the back and on the side of each leg. These pockets are roomy enough to keep all of your tools and other essential items. The material used for this product is of 65% polyester and 35% cotton fabrics. Like our other Pulse Brand pants, it is also available in a variety of colors and sizes.